If you are still looking for a reason to participate in Best Event Awards - to be held in Porto from November 15th to 18th - the event organisation shares six to join this event that recognises the best in the sector. Being recognised as the best brings advantages to your business. Best Event Awards are the perfect opportunity to bring both your projects and your company visibility. If you are one of the nominees or, better yet, one of the winners, you will get a quality seal that will offer many benefits to your business. Presenting yourself to an international corporate jury. 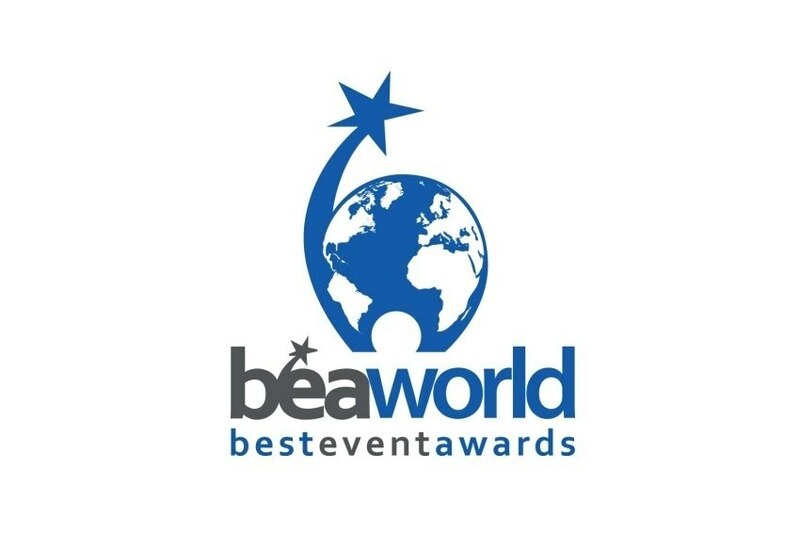 The BEA World judge panel is the only one, in the area of event awards, comprised of representatives of top corporate companies with international responsibilities and senior representatives of national event agency associations. This is an opportunity to leverage your business, since your company may be chosen for one of the upcoming events of these institutions. Transparent, live and face-to-face competition. The jury members will explain each candidate's score during online voting and this information will be available to the audience. Following established practice, nominees will have the opportunity to present their projects live, in front of the jury and to an audience. The presentation is followed by a question and answer session. Learn from your peers and competitors. All delegates will have the opportunity to take part in live presentations and learn from the most creative and productive solutions. Get international coverage. Journalists from various countries will attend the event, as they do every year, and will wait for the announcement of the winners. They will deliver the Press Award and give all winners coverage in the international media. Increase your contact network. Best Event Awards are also a good opportunity to build relationships with your peers, influencers and potential clients, giving you more business opportunities and career advantages. Registration ends on 31st July. More information at www.beaworldfestival.com.